This post was sponsored by Wonderful Halos Mandarins. All opinions are my own. 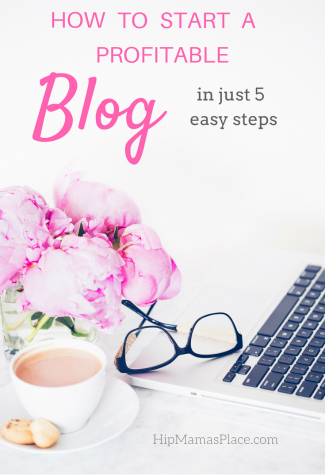 I know I’ve been a bit slow on the blog the past couple of weeks. 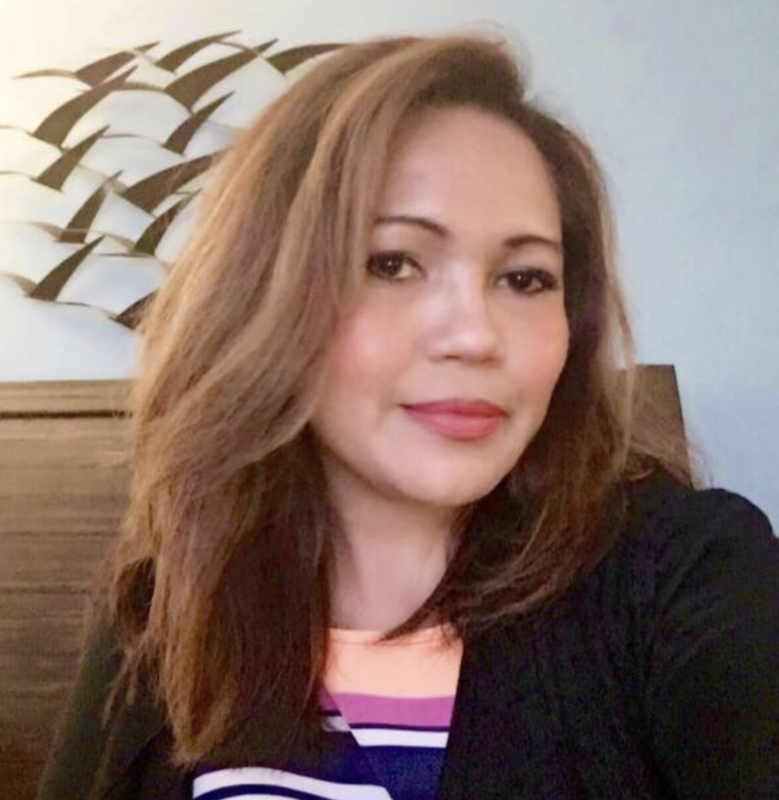 On Monday night, my husband and I got back from our weekend trip to see my little sister and her family in Long Island (New York). We had a great time, as always. You know when life gets so hectic, even a few days of quality time with family means a whole lot. And it’s really wonderful to see loved ones you don’t get to see often, so I’m so happy I got to do that this past weekend. So here I’m back with this very exciting new post, in partnership once again with Wonderful Halos Mandarins. 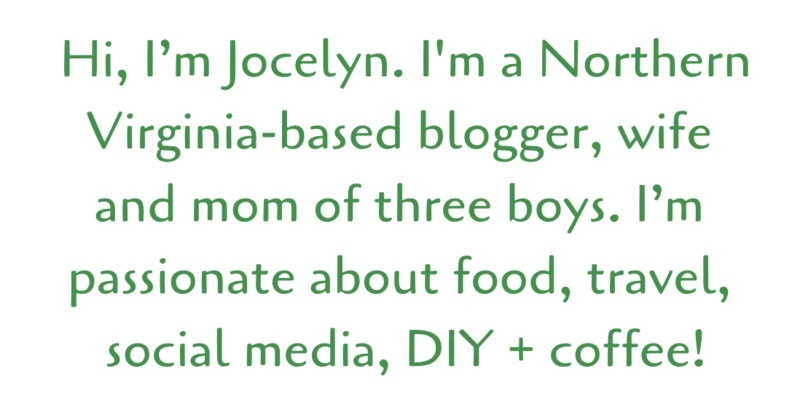 If you were following the blog for a while, you would have known about the Wonderful Halos Mandarin & Quinoa Chicken Bowls recipe, along with the January gift pack giveaway I’ve hosted. 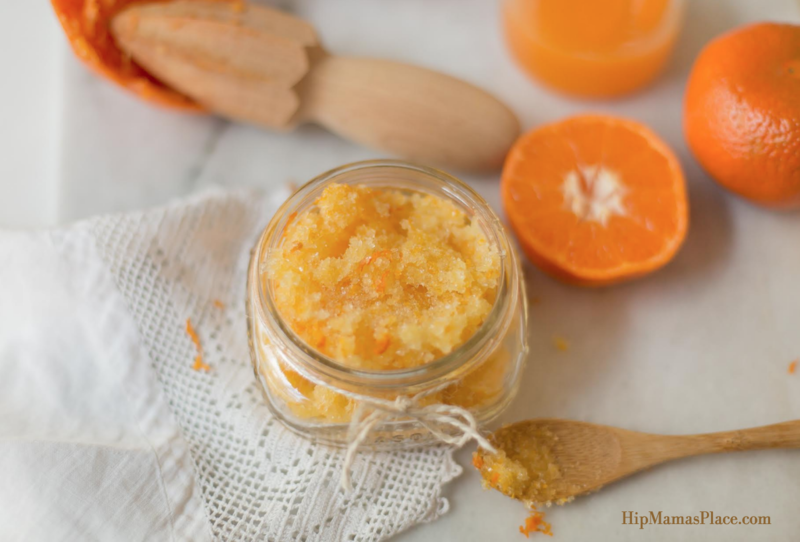 So this month, thanks to Wonderful Halos Mandarins, I can bring you one of my favorite DIY skincare recipes from scratch: Mandarin Sugar Body Scrub! Let me tell you, my skin gets unbelievably dry, dull and flaky during the winter season. So I thought I’d make a simple body scrub recipe that would work perfect to breathe life into my skin and get it glowing again! We all know that mandarin oranges are rich in antioxidants, Vitamin C and E that do great for our skin’s health and appearance overall. Even the perfumery and skincare industries use the peels in mandarins for their natural essential oils, which help aid the growth and restoration of new cells and tissue. 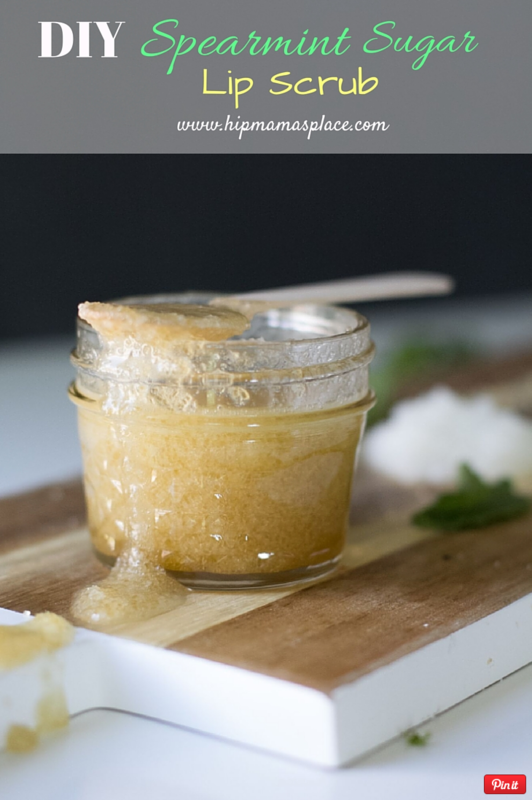 I love that this sugar scrub recipe is super easy to make and the ingredients are all natural and really, really good for your skin! Combine all ingredients and mix well. Store in a tight container or even a Ziploc bag will work. Apply a quarter-size amount on a loufah or bath glove and exfoliate face or body. Or use half this recipe in a hot bath. You know how much we love Wonderful Halos mandarins in our house. They are available at your favorite grocery stores now through April and they come in a two-count, 3 lb or 5 lb bag. You can also get them in a 5 lb box. For more about Wonderful Halos mandarins, go follow them on their social media networks on Facebook, Twitter, Instagram and Pinterest. 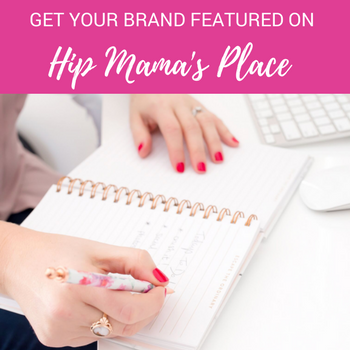 You can also sign up for the Wonderful Halos email newsletter to get the latest coupons, promotions and other fun stuff! I love to use homemade scrubs to take best care of my skin and this mandarin scrub seem very easy to create. I can’t wait to try this recipe. Thanks for sharing. We love Halos. I love the size and the taste. They make a great snack for our granddaughter. Halos is one of my sons favorite snacks. I think they’re great. I keep them around as a healthy snack for everyone. I like Wonderful Halos mandarins. They are small, juicy and sweet. That’s what I look for in a mandarin. I think they are a delicious sback. I like that they are all natural and healthy. We love these little mandarins! So easy to peel and exactly the right size that I can just throw one in with Hubz’ lunch. They are also the perfect size to add a couple to slow cooker carnitas…yum. Oh I love how easy these are to peel! Our little one can do them himself and loves to take them to school for snack or in his lunch! My grandkids love halos. They are a perfect snack. I personally love all kinds of fruits. Mandarin oranges are my all time favorite. We love the Halo brand best. My son eats 1 or 2 a day. We eat a lot of Halos during the winter. I am glad they are non gmo project verified. Mandarin oranges are my favorite citrus fruit. I like them as snacks and especially as a road trip treat. They tend to hold up well to shipping. I love that the packaging stands out & draws you to them. We think that wonderful Halos are fabulous! They taste great. They are a healthy treat. I love that they are easy to peel and eat. I love Halo’s Mandarins. I buy them often but I seem to be the only one in my house that eats them! My family loves Mandarin Oranges. We usually eat the oranges, I have never thought of a body scrub. I love the idea for a scrub! We all love Halos in our house, but our three year old daughter especially loves them! We like that they’re easy for her to peel and eat herself. Our family loves Halos. They are so easy to put into a lunch. My family and I really love Halos. They make a great snack or a fruit to eat at breakfast. I buy them quite often because everyone likes them so well. I love the smell of mandarin oranges, we buy a ton of them when they are in season. I joke that my daughter eats them like candy! They’re one of my favorite snacks. The kids can peel them by themselves and they’re just the right size. I love Halos! I especially like that they’re seedless! This sounds good enough to eat! It would certainly make a great homemade gift option. I love Halos! They’re the perfect size for a snack; I love taking them to work to snack on. My family loves to eat citrus fruit, and halos are easy for my youngest son to pack in his lunch. These are the perfect little snack to grab and go with. I love that they don’t have seeds too. Our whole family loves Halos! The scrub looks fun to make and would love to use it!! We love halos at our house! So easy to peel. Makes a healthy and quick snack. That sugar scrub sounds wonderful! I love halos, they’re easy to peel, seedless, and small enough for my kids! I love Halo’s. The sugar scrub looks amazing! I love Halo’s. I love that they don’t have seeds and are easy and yummy to eat. We love halos in our house! My kiddos probably eat a pound each a week throughout the season. I bet this body scrub smells amazing. I love how easy these are to peel. I also love how tasty they are! 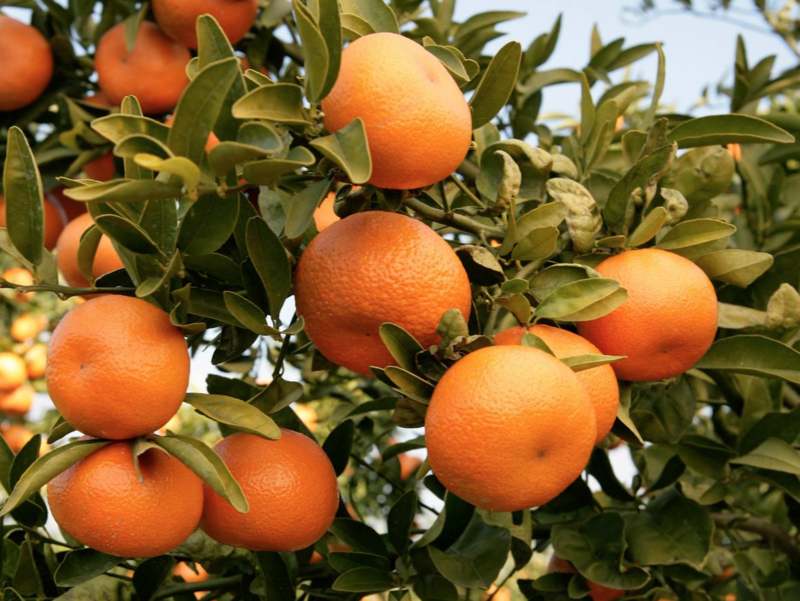 I am a huge fan of Halo mandarins. They are an easy go to for lunch that the kids love. I love halos! They are sweet and tangy and also easy to peel! Halos are my favorite mid morning snack. I take one or two to work each day. My whole family loves Wonderful Halos mandarins! They are sweet, juicy, and fun to eat, and they are a healthy snack, too—what could be better than that? I think Halos make a wonderfully delicious snack. I buy them all the time.. I am going to make these at the beginning of the month! I love these and know a lot of other people would too! Thank you so much for sharing these. I love that they’re easy to peel. They make great snacks for kids! to me these are sweet and delicious. I love sharing these with my daughter because they are good for her and she eats them up! We love Wonderful Halos. So easy to peel. Seedless, too! I absolutely love Halos, and knowing they come from the USA is a plus!! They are easy to peel and a great snack. My daughters love them, but especially my youngest daughter. They are so easy for small hands to peel on their own and I they love to slip them in their book bags for snacks at school. I love that Halo mandarins are easy to peel and are the perfect size for snacks. Everyone love Halos here! Every week since they have been in season, I come home with a 5 pound bag! They are so good for snackiig or as a part of a lunch. I really like your scrub idea too. We love Halos! They are one of my daughter’s favorite snacks and I like to take them with me for lunch at work. Thanks for the chance to win and I love this sugar scrub recipe! Definitely pinning for later! We love them. We always have them in our lunch sacks and in a big bowl on the kitchen island. We love Halos because they are easy to peel and are juicy and delicous! We love Halos! They are delicious and just the right size for little hands! I like Wonderful Halos mandarins because they are sweet and easy to peel. They make a good school snack for my kids. I love halos! I love how they taste and are seedless. I do purchase Halos from time to time. They are very sweet and taste great. The grandkids like them as they are easy to peel. Great for your kid’s school lunch. Halos are perfect for the kids lunches. They are also great for the park waiting in car lines, just about everywhere. Halos Mandarins are delicious They are the perfect size for a healthy snack. I just love homemade body scrubs! I’ve got to try and make this one, I bet the smell is incredible! My family loves Halo’s, they make a healthy delicious snack anytime. They are really great for the kids because they are so easy to peel themselves. I love Halo mandarins they are so tasty and easy to peel on top of that. 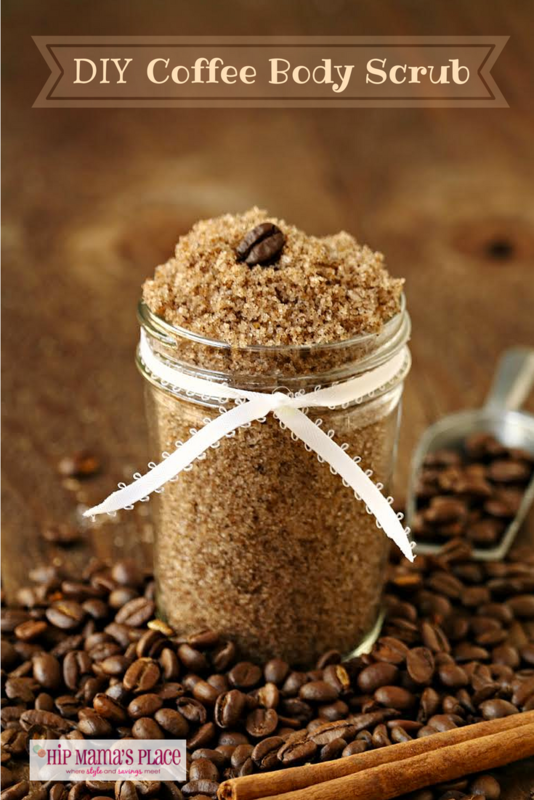 I love the idea of making a sugar scrub i really want to try that. I just love these homemade body scrubs. 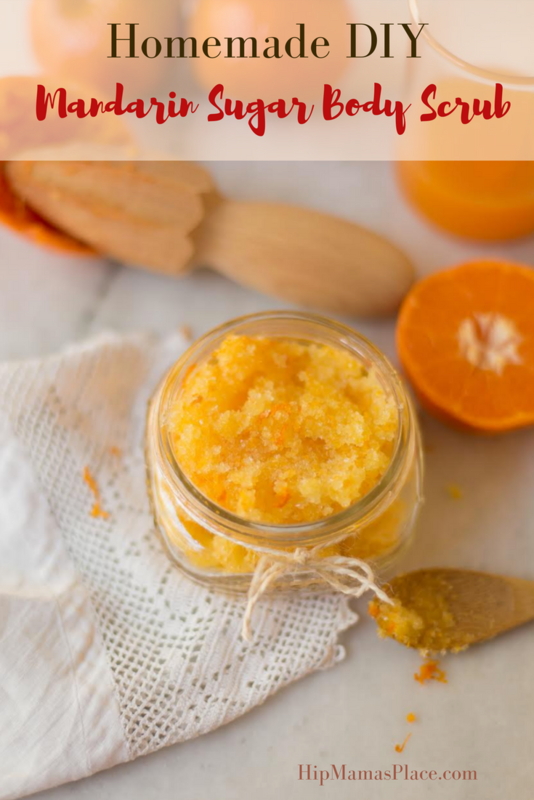 If I will be able to free up some time this weekend, I am going to make myself this mandarin orange and sugar body scrub. I can imagine how lovely the scent would be! I love these mandarins! They are always so flavorful and the perfect size! mandarin is my favovite!! i bet this recipe is awesome! i would like to try it as soon as possible! I bet this just smells amazing! It looks fantastic, and I LOVE body scrubs so this is one I will for sure be trying myself! This seems like a really good scrub. I will share this with my sister. This sounds like a great gift! I love using natural DIY body scrub! Definitely trying this! This sounds awesome! I love DIY body scrub! This could be a great gift too! I bet this smells so yummy! I can’t wait to try it! I love sugar scrubs. I always have one in my bathroom – I will only use sugar, no more salt scrubs for me. I’m sure this one smells like heaven. Halos are such little treats. I absolutely, 100% hate their ads with the horribly behaved children. That being said, I adore the oranges. They are easy enough my three year old can peel them, and they have such better flavor than naval oranges. Halo mandarin oranges are our families go to snack fruit. I love both the sweetness and the ease of mandarin oranges. I could eat a whole bag of these at a time , SO yummy! I love body scrubs so I have got to try this out. I love making my own scrubs so I bet this would be right up my alley. My kids both love mandarins. I love to make my own scrubs. I bet the orange smells amazing when you use it. I will have to try making some this weekend. It makes great gifts as well. That is a really cute giveaway. We love halos in our house . I love Halos. I buy thenm every chance I get and we eat them two or three at a time! That sounds perfect for my skin. I bet the scent is magnificent. I am going to have to make this scrub soon. 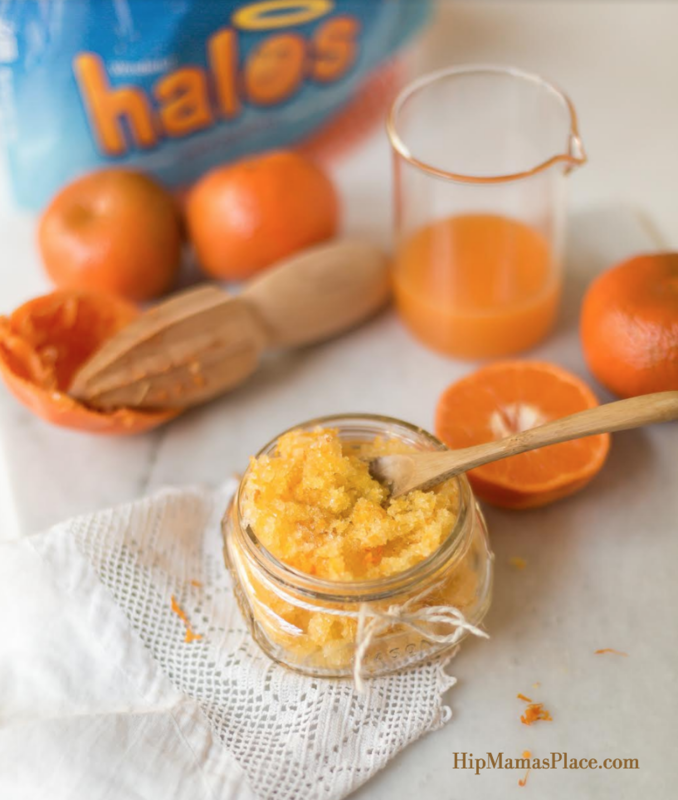 I am a big lover of halos mandarins and now I have a great DIY project to use them in this great body scrub. I can’t wait to try it and the ingredients are so simple. Never thought of making a scrub with Halos, what a great DYI project! Love it! My granddaughters are now going want to make your awesome scrub. Halos are always on my shopping list and now this scrub will be a reason to keep Halos on that list. I adore a great bath scrub! Your DIY looks fantastic! The nail salon I went to have something like this and boy does it smell good! I definitely want to make this myself. It would be so nice to have around the house. Halos are the perfect snack to add to my kids lunch. Halos are one of our family’s favorite all-time snacks. I love mandarins and their scent is amazing. I never thought of using it in a body scrub before. I will have to try this. I love DIY scrubs! They’re the best! Easy to make and you can give them to friends as well. I love the idea of using mandarin oranges for the scrub, it’s packed with benefits. Awww, I bet that scrub smells amazing. I can’t wait to try it for myself.